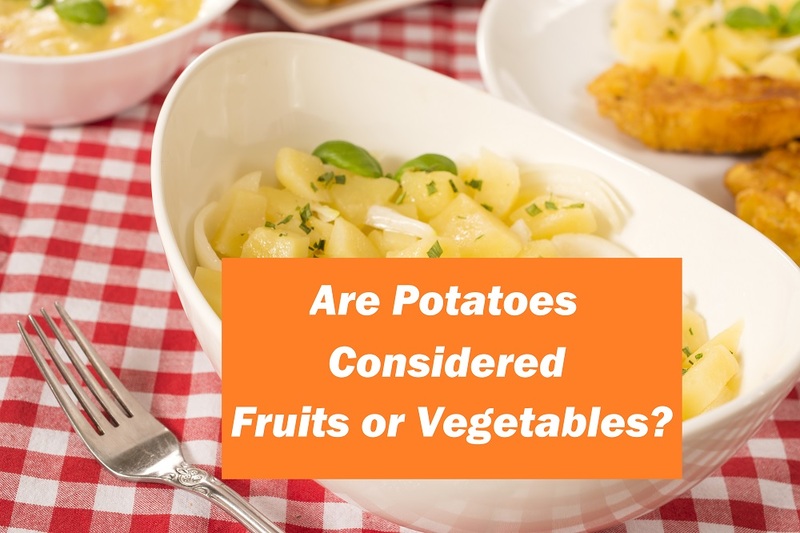 Are Potatoes Considered Fruits or Vegetables? 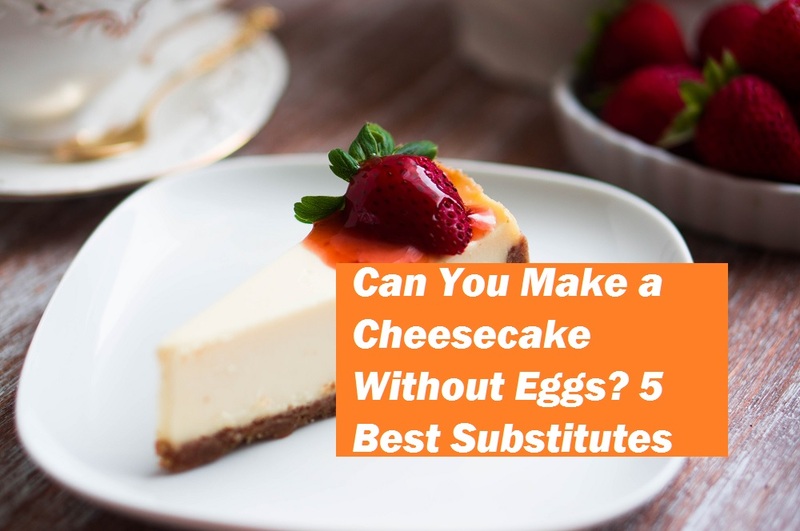 Read moreAre Potatoes Considered Fruits or Vegetables? Fact Check: Do Blueberries Have Seeds? 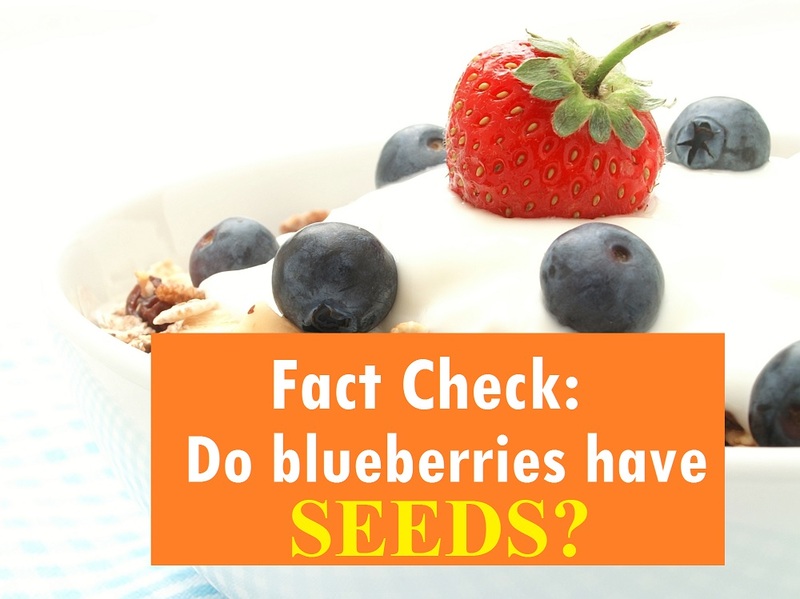 Read moreFact Check: Do Blueberries Have Seeds?